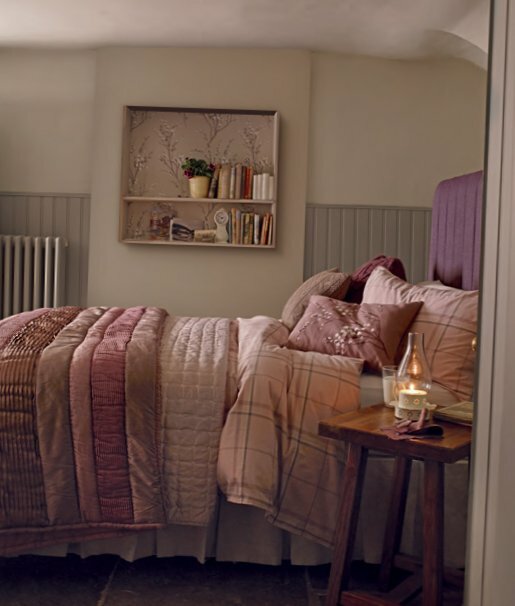 In the bedroom there are no minor details in this part of the house each element is important: both furniture and mattresses, and bed linen. 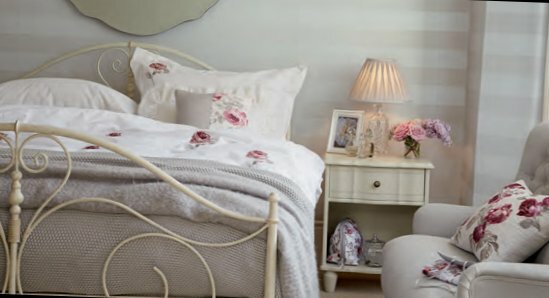 In the collections of incomparable Laura Ashley, you can find everything you need for a comfortable and beautiful holiday. 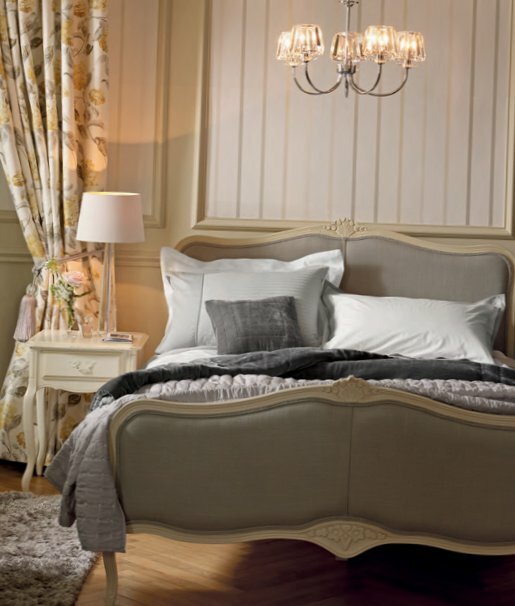 Moreover, there is an opportunity of a choice of models, and order the necessary goods on his own sketches. 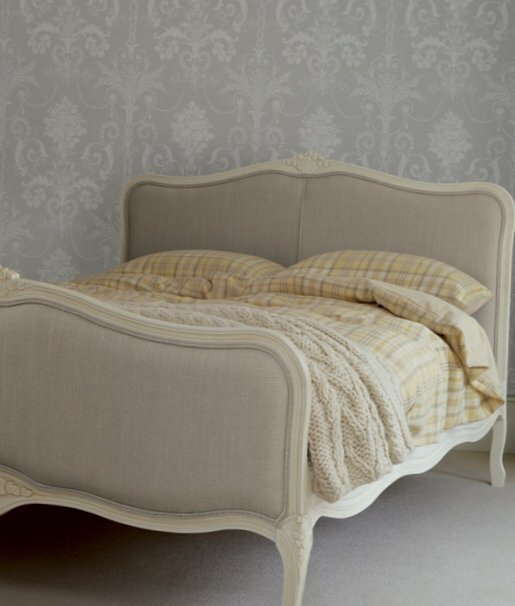 The bed can be created individually for themselves: to choose the shape of the back, it upholstery, base with drawers or without dimensions, the mattress. 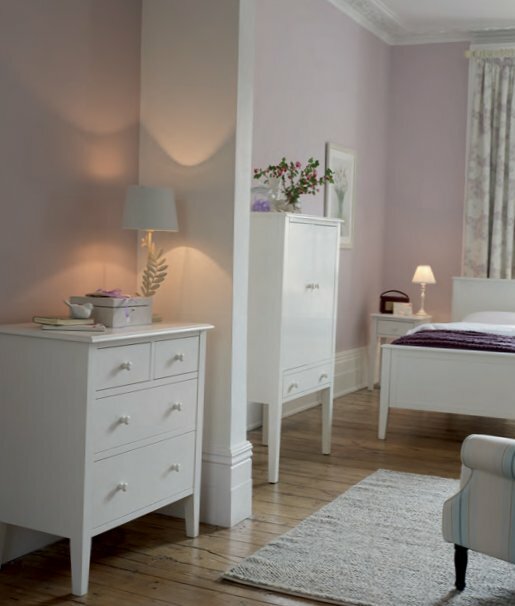 It is also possible to purchase a ready-made model of the necessary size in the same series as all bedroom furniture, for example, a series of Clifton. 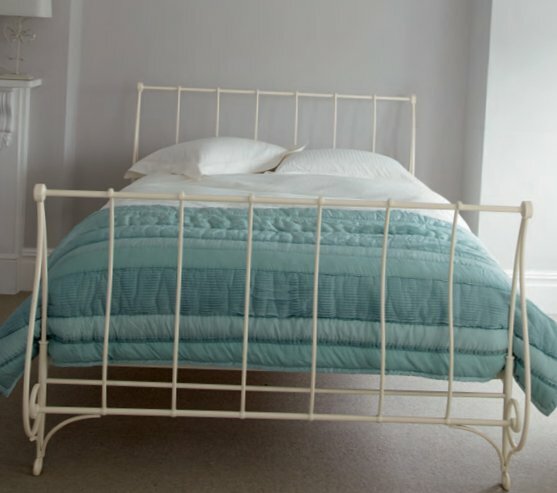 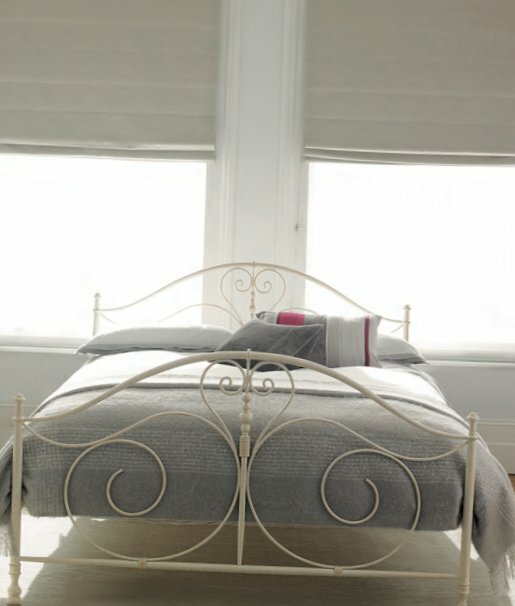 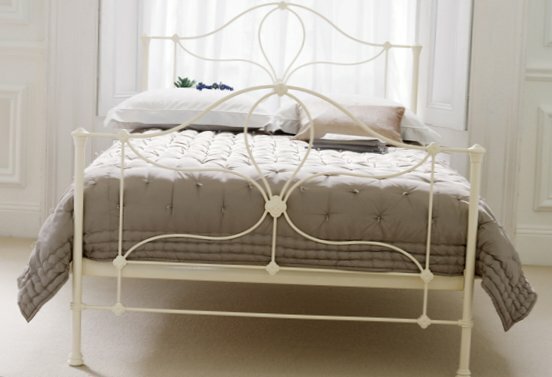 Popular forged beds – they combine the ease and convenience. 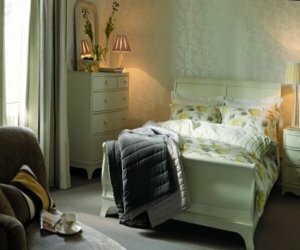 Mattresses Laura Ashley more than orthopedic, they are comfortable and convenient as all English, and even more. 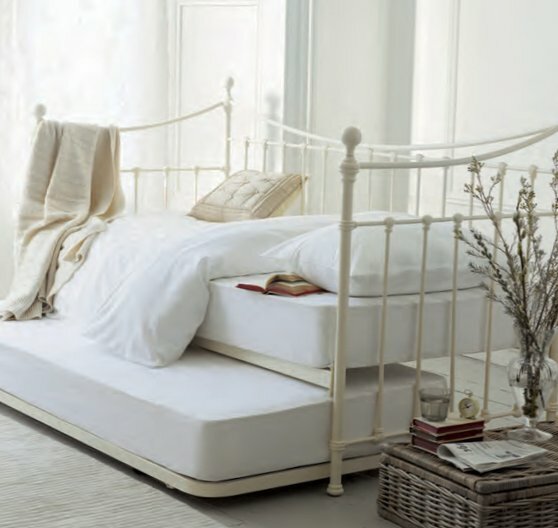 Mattress Series Beaumont, for example, has a height of 30 cm and 1400 springs per 1 m2 filled with wool and silk manually, very soft and suitable for recreation. 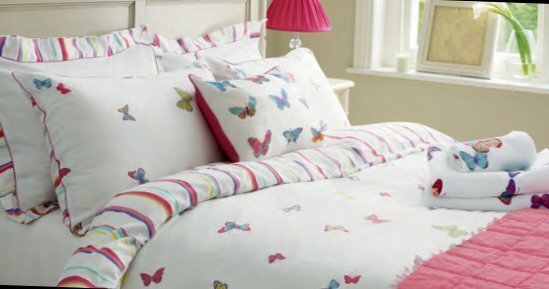 On duvets and pillows are provided with 10 year guarantee. 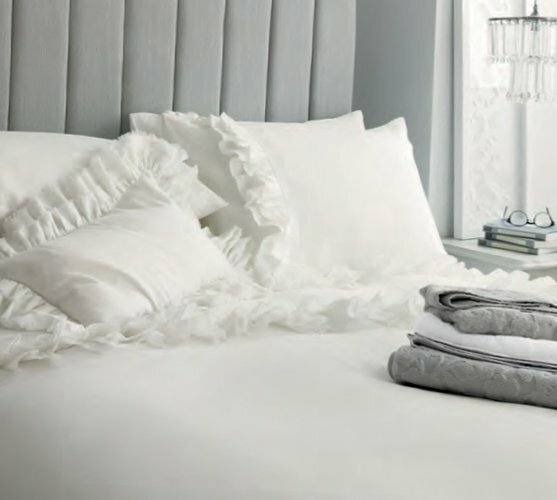 Designer linens made of natural cotton is extremely comfortable. 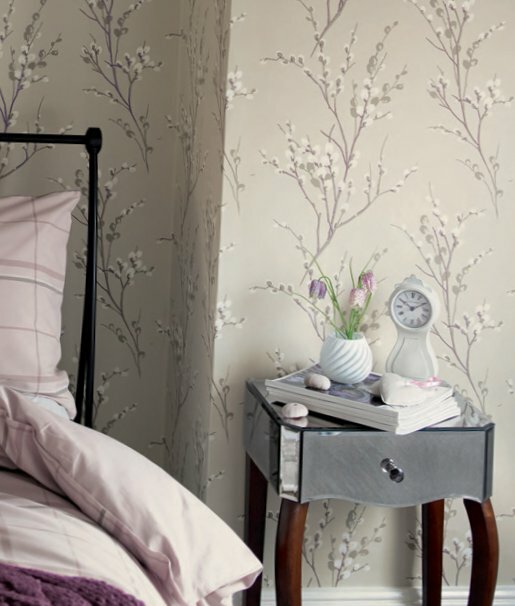 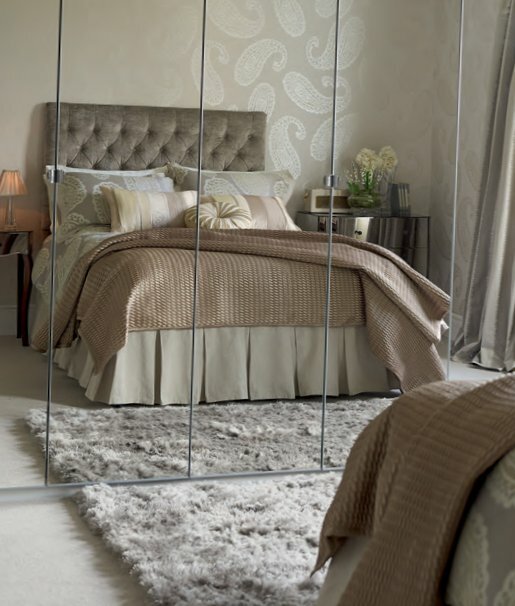 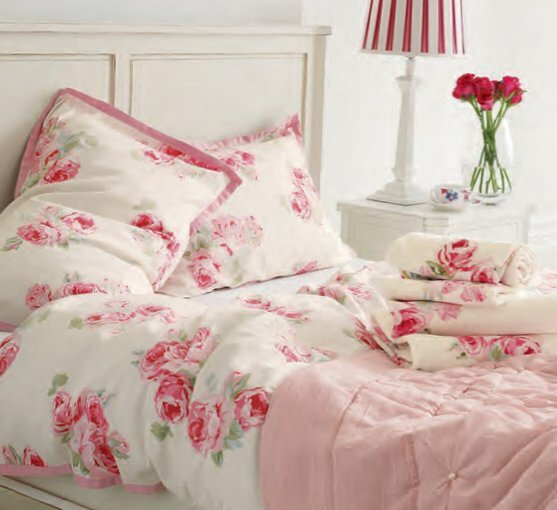 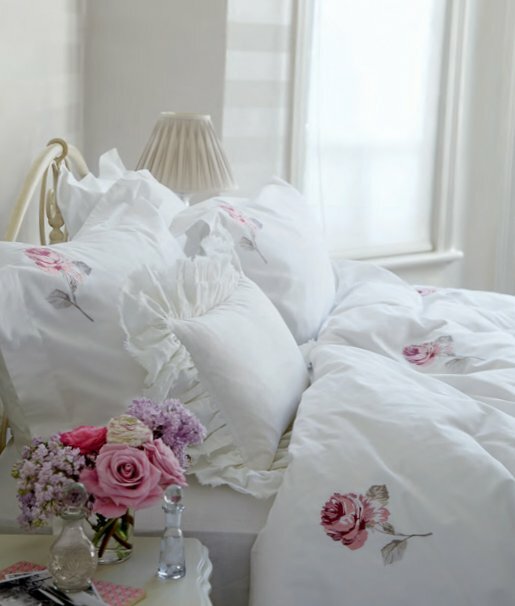 Each season Laura Ashley produces 3-5 new sets in the style of urgent interior collections Rose or Gosford, and continues to produce popular, such as Rose Couture.